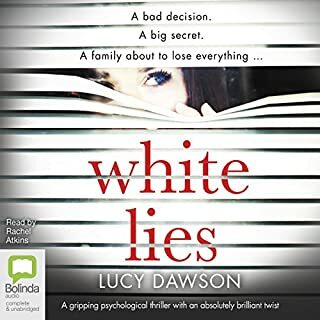 Don't miss the latest gripping, high-stakes thriller from Wattpad sensation Natasha Preston, author of the runaway hit The Cellar. Of course the dress was white. This is what I'm supposed to die in, I thought. Not many people knew what their last outfit would be. I pulled it over my head. It fit me perfectly. It had long, loose-fitting sleeves, a modest neckline, and waves of material on the skirt. I hated it. There were no shoes, and I was afraid I'd have to run through the forest barefoot, but there weren't a lot of options. For 11 years Oakley Farrell has been silent. At the age of five, she stopped talking, and no one seems to know why. Refusing to communicate beyond a few physical actions, Oakley remains in her own little world. Bullied at school, she has just one friend, Cole Benson. 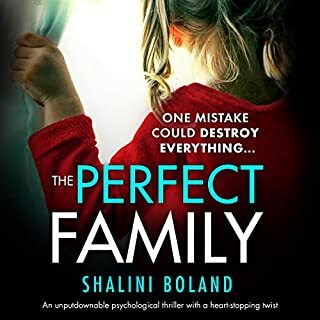 Cole stands by her, refusing to believe that she is not perfect the way she is. Over the years they have developed their own version of a normal friendship. However, will it still work as they start to grow even closer? 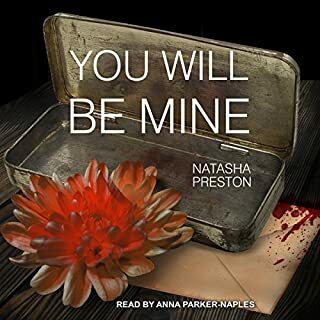 ©2016 Natasha Preston (P)2017 Novel Audio Inc.
Fourth time listening and still keeps me on the edge of my seat even though I can recite every line. 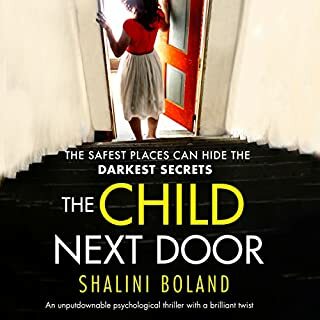 The author did a great job and allowing you to connect with the characters, I’m glad I bought this after reading the hard copy brought on a whole new perspective! The Cabin had me hooked from the very beginning and the plot twists kept me guessing. Mackenzie and her friends go to a cabin for a weekend of partying and people start dying. Who will survive? Who is the killer? You'll have to find out for yourself! This audiobook had a little of everything to keep my interest. I was a bit surprised at the sexual content, considering that these were high school students. Overall The Cabin was very entertaining, the narration well done and I would recommend this. 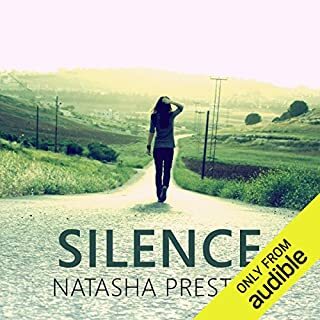 Where does The Cabin rank among all the audiobooks you’ve listened to so far? Great mystery. I'd listen to it again. What about Morag Sims’s performance did you like? Ms. Preston creates a really intriguing story. Lots of twists and turns. Great characters. I couldn't wait to listen to more of the story every moment I had free. I won't add any more to the description of the main story than what the author offered. I would be afraid it would ruin the numerous surprises. Definitely for the 17 and older crowd due to sexual situations and mature dialog. The characters are Seniors in High School. That's where I'd start as far as an audience. 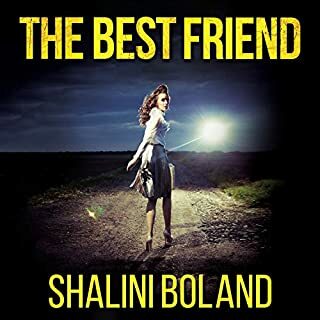 I received a free copy via audiobook boom in exchange for an unbiased review. Thank you. I really enjoyed this book from all the way up until the ending. Do I still recommend this book to other? YES! I was hooked throughout the whole book up until maybe the last chapter where it started to feel sped up. 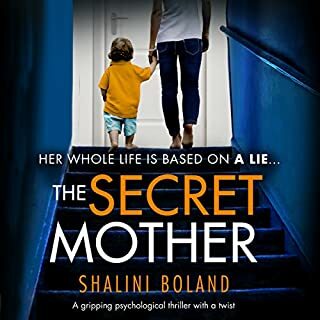 This book really does have it all (murder, mystery, romance, action, twists and turns). 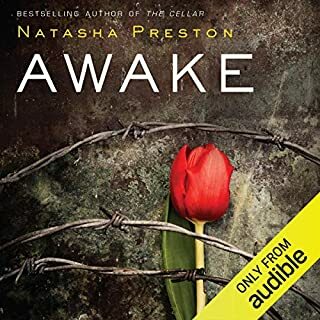 This is the first book I've listened to by Natasha Preston and I will definitely listen to more by this author. 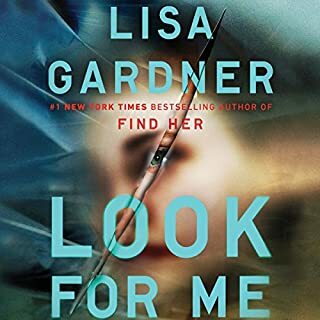 Narrator was perfect for the characters in this book and easy to listen to. 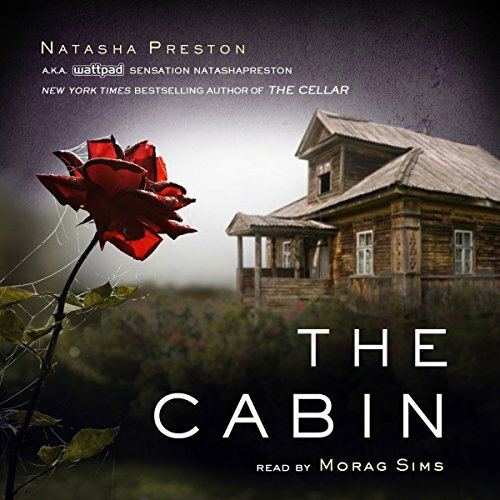 The Cabin by Natasha Preston was a great book. Mackenzie was going for a weekend away with her friends at a cabin. Her and her friends are trying to let loose when two of them come up dead. This was a great book of just how far someone will go to get payback. I can't wait to read more by Natasha Preston. The dialogue was repetitive. You knew who the killers within the 1st hr. The ending was pointlessly dull, predictable. This book was for teenagers. I liked The Cellar but I'm seeing a trend. These books are for young adults as in 16-21 range. Would you consider the audio edition of The Cabin to be better than the print version? Hmm...maybe? I actually have "read" both and I did really like the narration of this version. 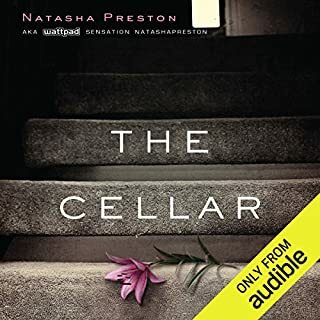 I'm a fan of Natasha Preston and particularly like Young Adult-Murder Mysteries. 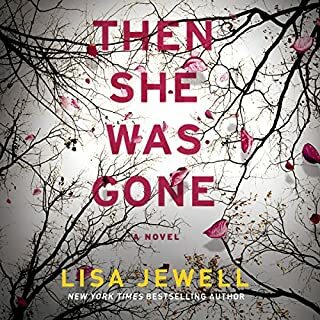 I had actually already read some of this book on Wattpad a while back but thought I'd give the audiobook a listen since a free copy was offered. Definitely worth the listen if this is a genre that you enjoy! 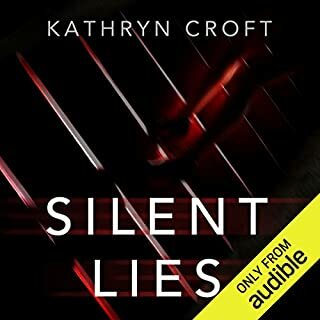 I received a free copy of this audiobook in exchange for a review. I kept thinking I knew where it was going and then....ANOTHER TWIST! One of my new favorites! The story itself was pretty good and entertaining. Right up until the final chapter. The ending was garbage. Really should have ended it earlier. Loved this!! Had me from the start but the ending was bad. Had me asking if there was a second book? !